HAS your soldier recently left the Army, or are they due to leave? From March 2014 The Enterprise Forces Bootcamp, launched by Manchester Metropolitan University Centre for Enterprise, will put Service leavers through their paces covering all the essentials of starting up a business using their Forces trade or skill. The intensive two-day course covers business planning, motivation, idea generation, marketing, sales and financial management. For those wishing to develop a business idea, there’s also an in-depth business course over five days. 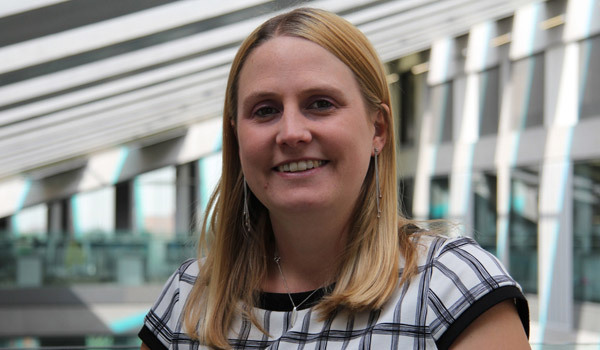 Programme leader Claire Pattison (pictured above), said: “Leaving the Armed Services and making the transition back into civilian life can be a daunting prospect, but Service personnel have many transferable skills and qualities that provide a natural fit to business.